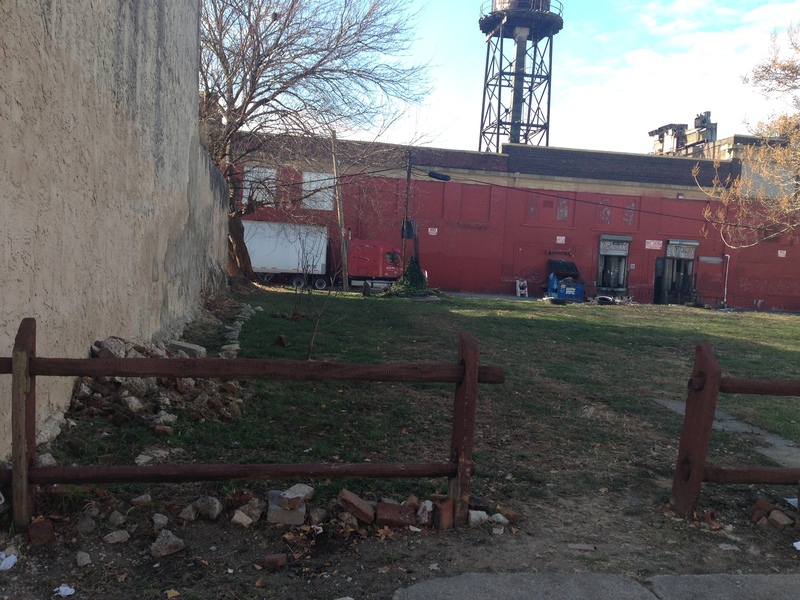 Property Information: Owner: Philadelphia Redevelopment Authority (PRA), Size: 1,179 sq ft, Property type: vacant lot, Council District: 5, Neighborhood: Fishtown/New Kensington, Zip code: 19125. 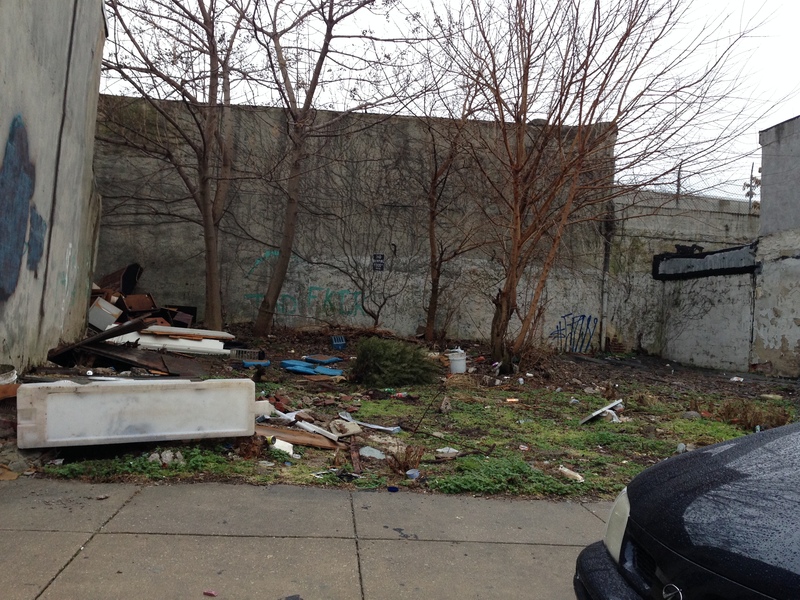 Note: The PRA lot is approximately 19′ x 62.5′ and is directly adjacent to the row home pictured. Photgraph includes PRA owned lot and two (2) adjacent, privately owned lots. Bid submissions due by Thursday, October 1, 2015. See Submit an Offer tab for bid package details. This entry was posted in District 1 on September 3, 2015 by prafeaturedlistings. 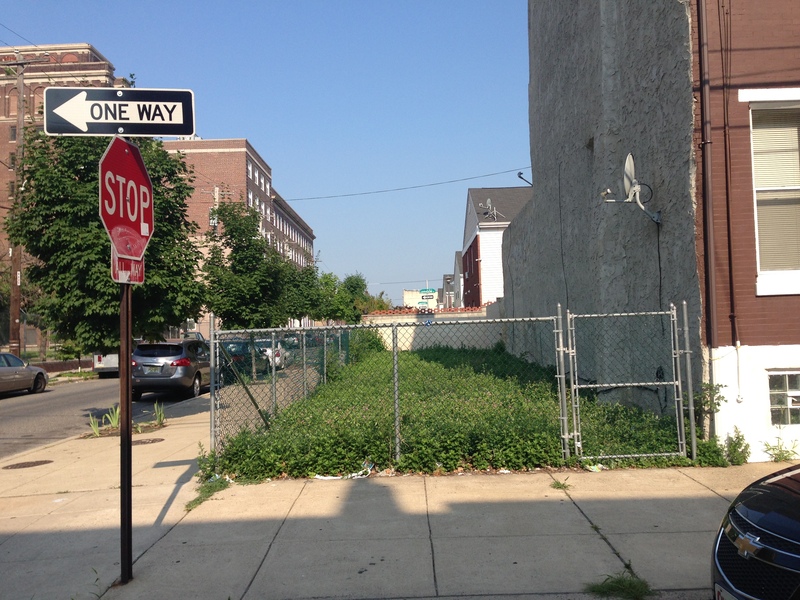 Property Information: Owner: Philadelphia Redevelopment Authority, Size: 783 sq ft, Property type: vacant lot, Council District: 1, Neighborhood: Fishtown/New Kensington, Zip code: 19125. This entry was posted in District 1 on April 16, 2015 by prafeaturedlistings. 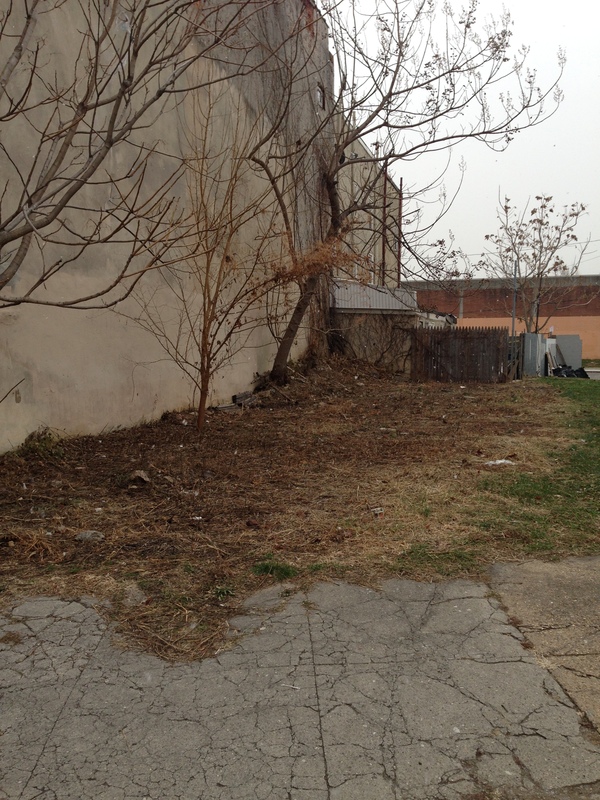 Property Information: Owner: Philadelphia Redevelopment Authority, Size: 1476 sq ft, Property type: vacant lot, Council District: 1, Neighborhood: Fishtown/New Kensington, Zip code: 19125. This entry was posted in District 1 on March 11, 2015 by prafeaturedlistings. 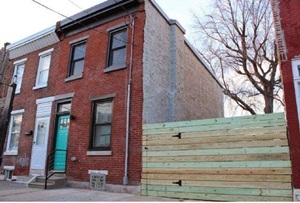 Property Information: Owner: City of Philadelphia, Size: 758 sq ft, Property type: vacant lot, Council District: 1, Neighborhood: Dickinson Narrows, Zip code: 19148. Bid submissions due by Monday, March 30, 2015. See Submit an Offer tab for bid package details. This entry was posted in District 1 on March 9, 2015 by prafeaturedlistings. 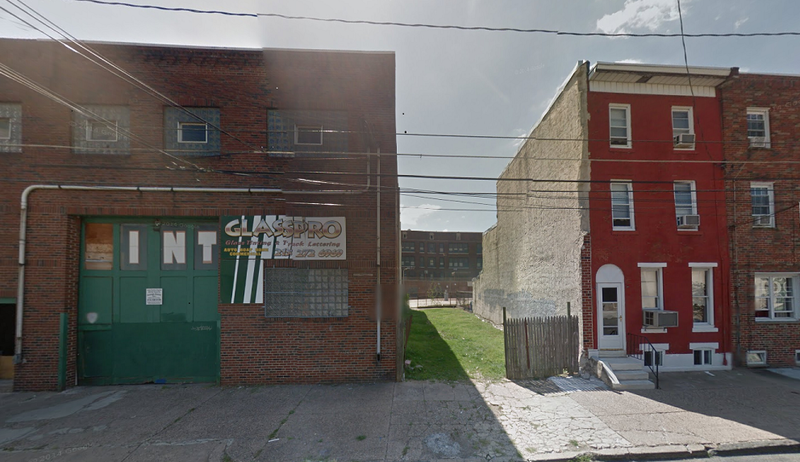 Property Information: Owner: Philadelphia Redevelopment Authority, Size: 1145 sq ft, Property type: vacant lot, Council District: 1, Neighborhood: Pennsport, Zip code: 19147. Bid submissions due by Friday, August 1, 2014. See Submit an Offer tab for bid package details. This entry was posted in District 1 on July 11, 2014 by prafeaturedlistings. Bid submissions were due Friday, June 6, 2014 by 4:30PM . Please note that all property sales require Council approval. Given that Council adjourns for summer recess, settlement for the winning bid will not occur before September 2014. This entry was posted in District 1 on May 16, 2014 by prafeaturedlistings. Bid submissions were due Friday, June 6, 2014 by 4:30PM . SPlease note that all property sales require Council approval. Given that Council adjourns for summer recess, settlement for the winning bid will not occur before September 2014.